Miami is unfortunately in an area prone to major storms and power outages, and you cannot let your life grind to a halt every time there is a blackout. If you are a Miami home or business owner, you know that it is absolutely necessary to own a high quality generator to make sure that your life and business keeps on humming even during a long term power outage. To help our customers in Miami achieve this goal, Dion Generator Solutions carries all the top brands in residential, commercial, and industrial generators. Kohler is one of the most trusted names in generators. Kohler has been in the generator business since 1920, and their generators are used in homes and businesses all around the world. Hospitals and nuclear power plants rely on Kohler generators as backups for their operations. 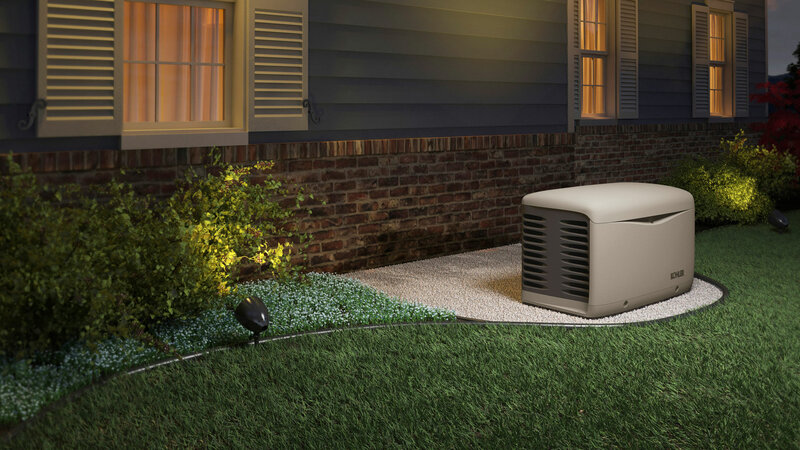 Kohler generators have a five year warranty, and are guaranteed to keep your home or business running smoothly for that time. Generac is the most popular brand of home backup generators in the United States. Seven out of ten generators sold in America are made by Generac. With up to a five year warranty, Generac generators are extremely reliable, making them a great choice for a backup for your home or business. Generac frequently introduces new product features, like their Mobile Link cellular monitoring system, which lets you check the status of your generator from anywhere. Both Kohler and Generac offer a wide range of generators, and between the two brands we have a generator that will suit every need and every circumstance of our Miami customers. Come into Dion Generator Solutions today, and we will help you sort through all the options to match you with the perfect solution to your power generation needs.